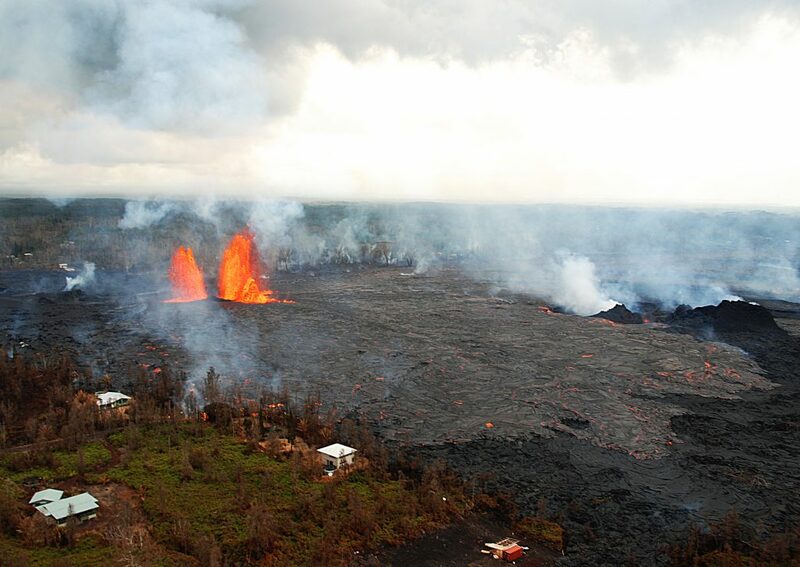 There were two events with three or more felt reports in the Hawaiian Islands during the past week. 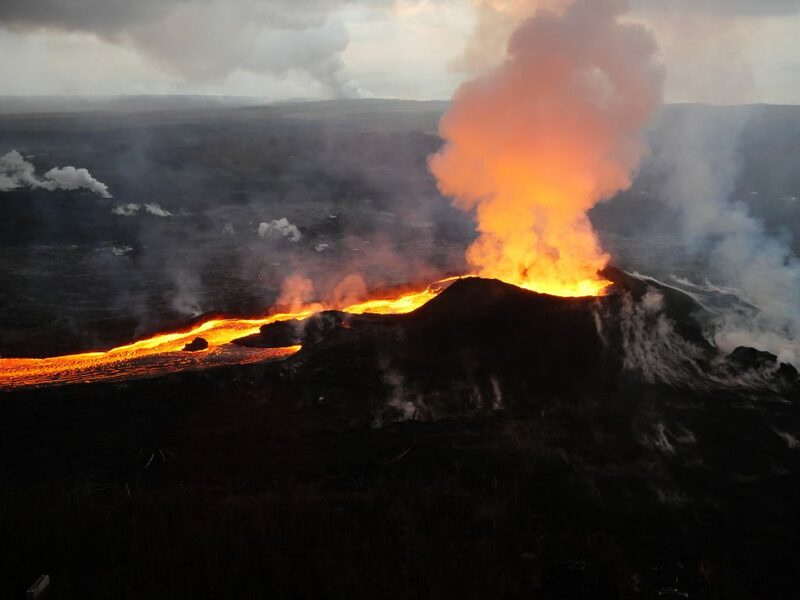 On Feb. 4, 2019 at 7:40 p.m. a magnitude-2.6 earthquake occurred 7 miles northwest of Volcano Village at a depth of 5.8 miles below sea level. 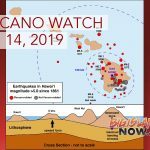 On Feb. 7, at 9:07 a.m a magnitude-4.6 earthquake occurred offshore 53 miles southwest of Hawaiian Ocean View at a depth of 16.7 miles below sea level. 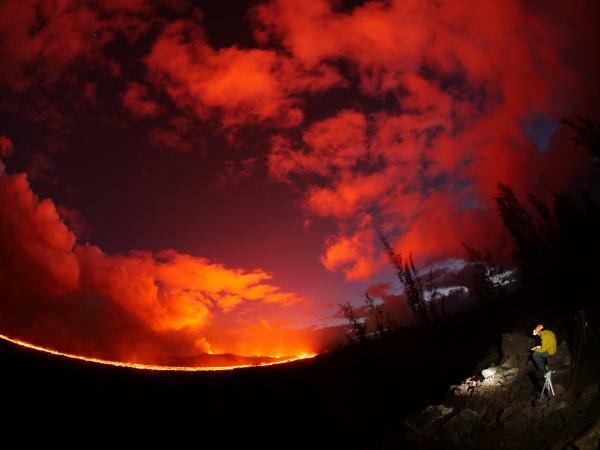 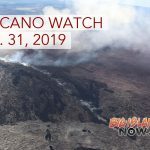 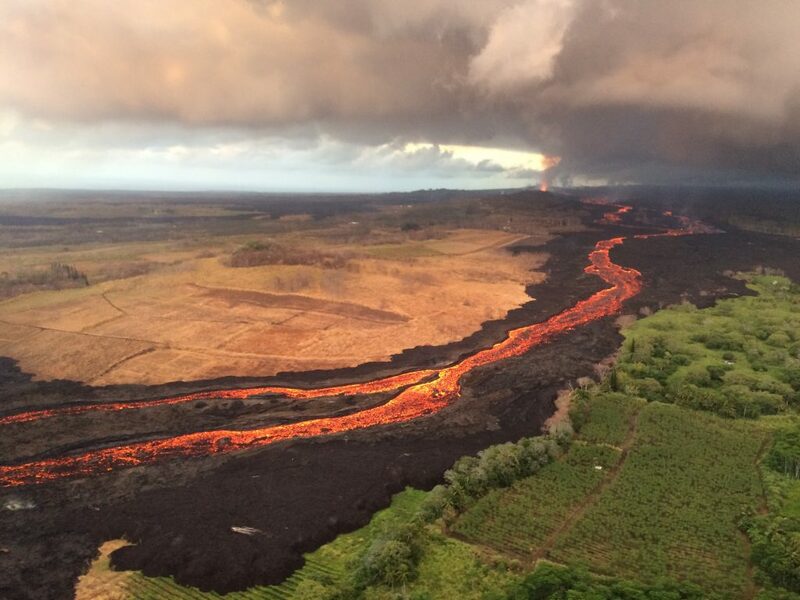 Kīlauea Volcano: How Long Will Current Eruption Last?